The U.S. Apple association (USApple) forecast the 2016 crop to be 246 million boxes/bushels, up 3% from both 2015 and the five-year average. 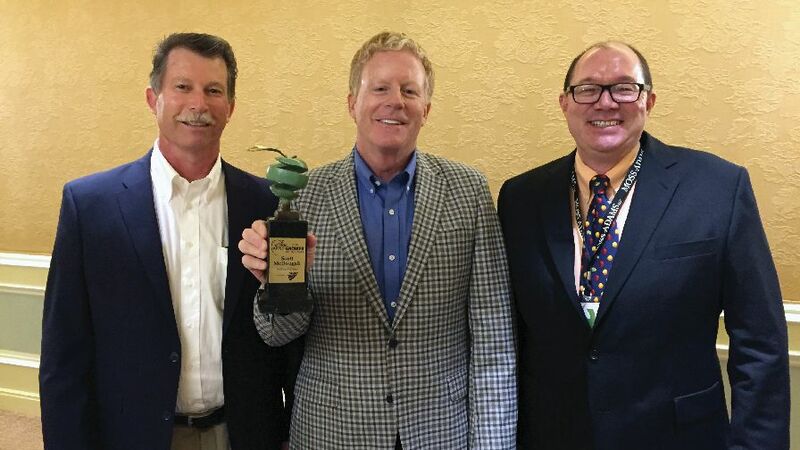 The forecast was announced at the annual Apple Crop Outlook & Marketing Conference in Chicago, hosted by USApple, where the Apple Grower of the Year™, Scott McDougall, was honored. 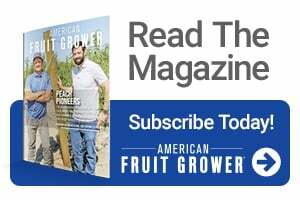 Each year, American Fruit Grower® magazine honors one grower as Apple Grower of the Year™. This year, the award went to McDougall, who with his brother Stuart heads McDougall & Sons in Wenatchee, WA. McDougall was honored in part for his aggressive approach to the many new varieties that have emerged in the past couple decades, especially securing the exclusive rights a dozen years ago to ‘Ambrosia,’ a chance seedling found in a ‘Jonagold’ planting in British Columbia. 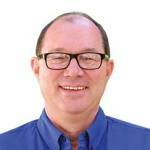 The Apple Grower of the Year™ award is sponsored by Valent U.S.A., and company Vice President, Sales, Rick Kraus, said McDougall plainly stood out.